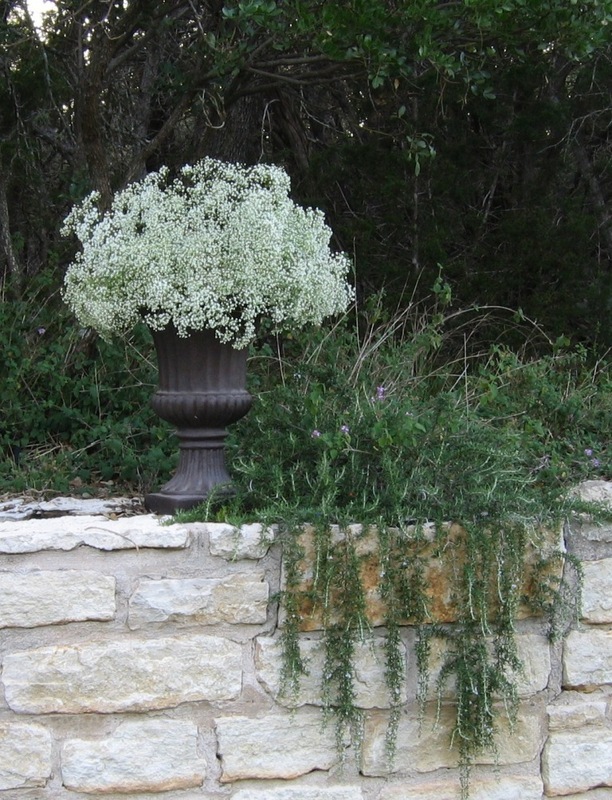 Used en masse, Baby’s Breath has stolen it’s way into my heart. Just look at the mockups that I did for a recent client. How pretty this would be in a rural setting with touches of burlap and lace. After the ceremony, this arrangement could effectively grace a buffet table or a bar. 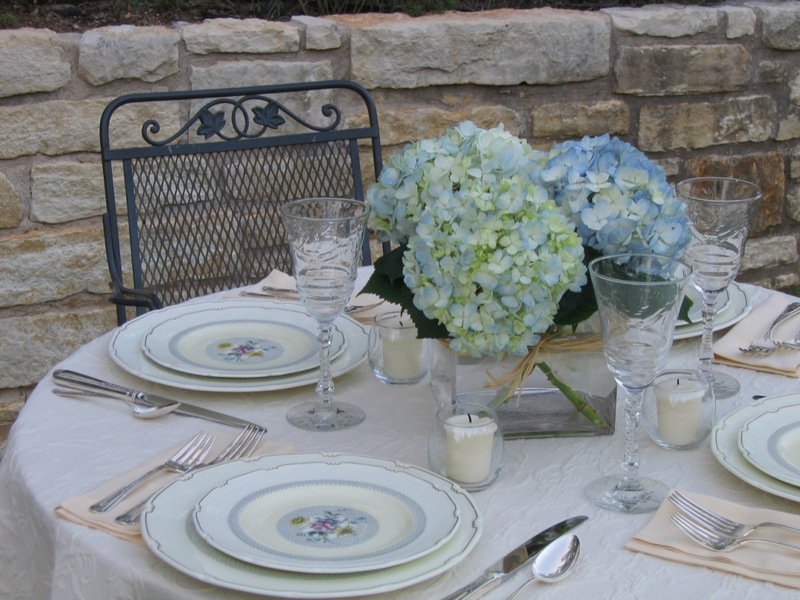 Very pretty, simple centerpiece that adds height to the setting. Shown with curly willow, it would be gorgeous to add a touch of dendrobium orchids to the vase. 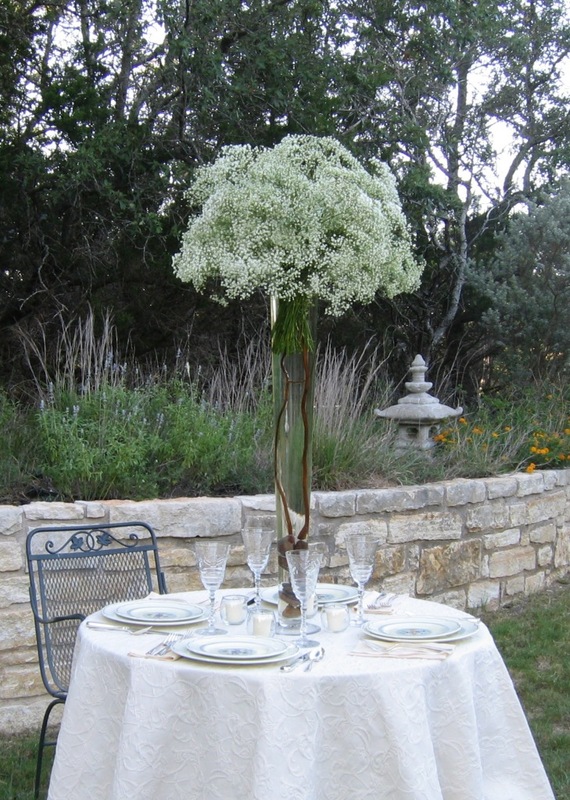 Pair the baby’s breath with classic hydrangea: Simply Charming.